I can't believe it's the third week of October already! 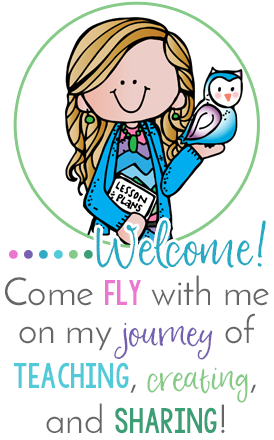 I'm coming to the end of my first trimester at school- and gearing up for report cards and conferences soon! Time is really flying by this year! 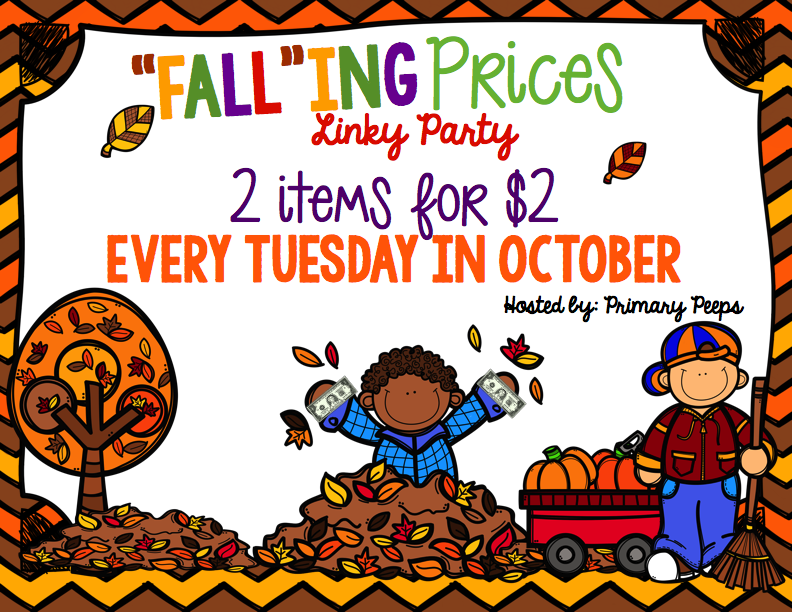 And it's time for our "Fall"ing Prices Linky Party! 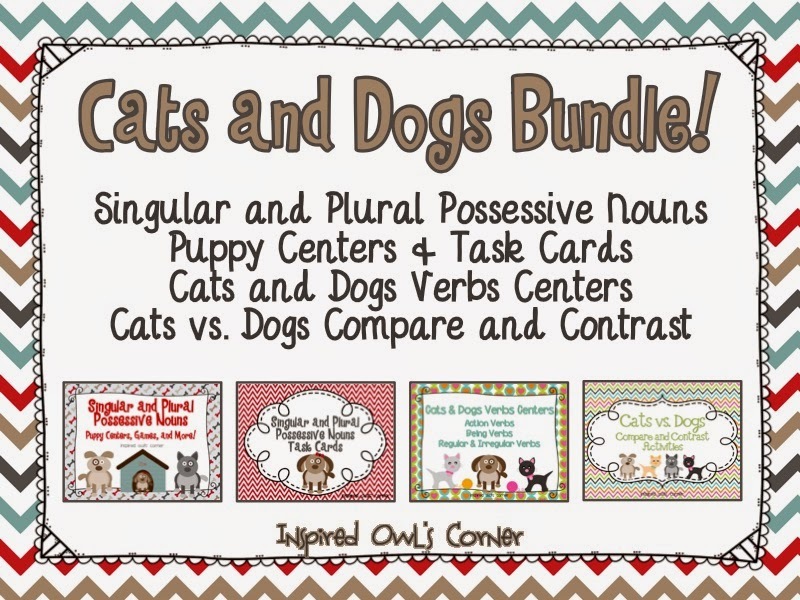 Today I'm putting two of my dog and cat related items on sale for $2.00 each! 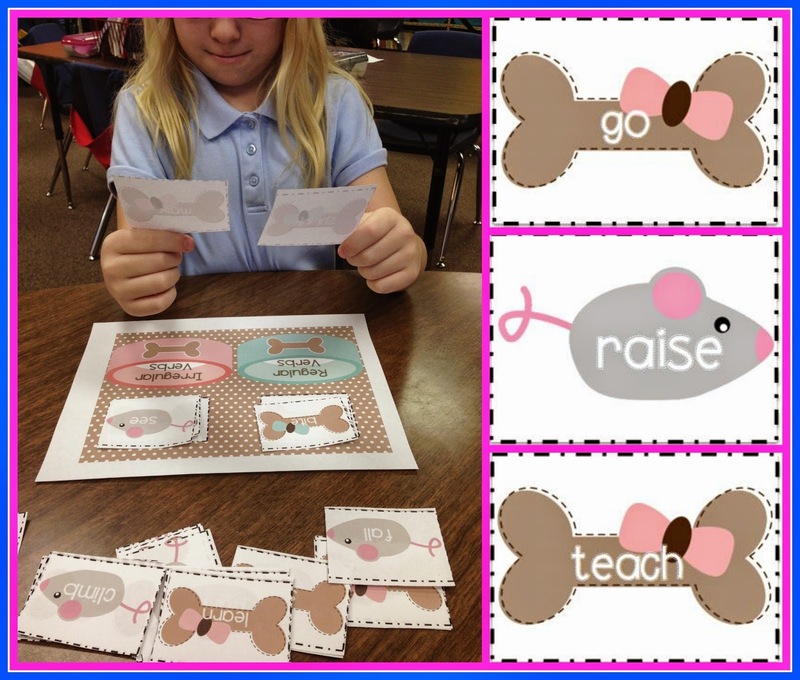 This is one of my first TpT products and one of my all-time favorites! I am planning my Dogzilla unit right now, and I'm super excited to use this file next week! 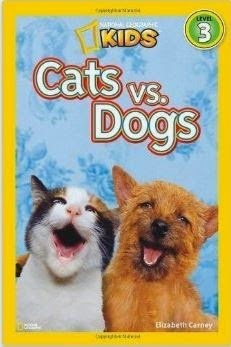 Of course we read Kat Kong and the informational read Cats vs. Dogs to add to the fun! The kids love it! 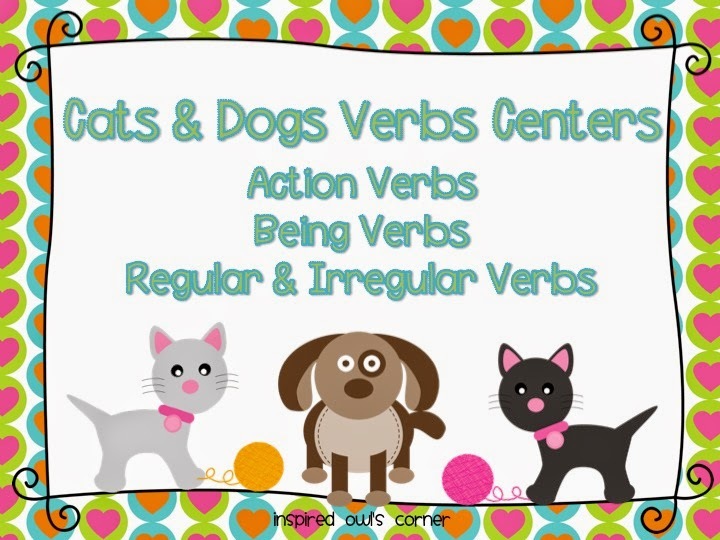 What adds to the fun of this center are the dog bowls! 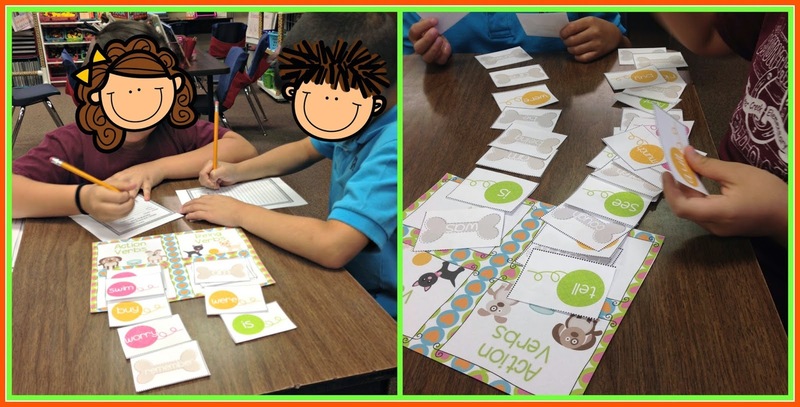 The kiddos categorize the singular and plural "bones" into the correct bowl, and they can do the same with the task cards. 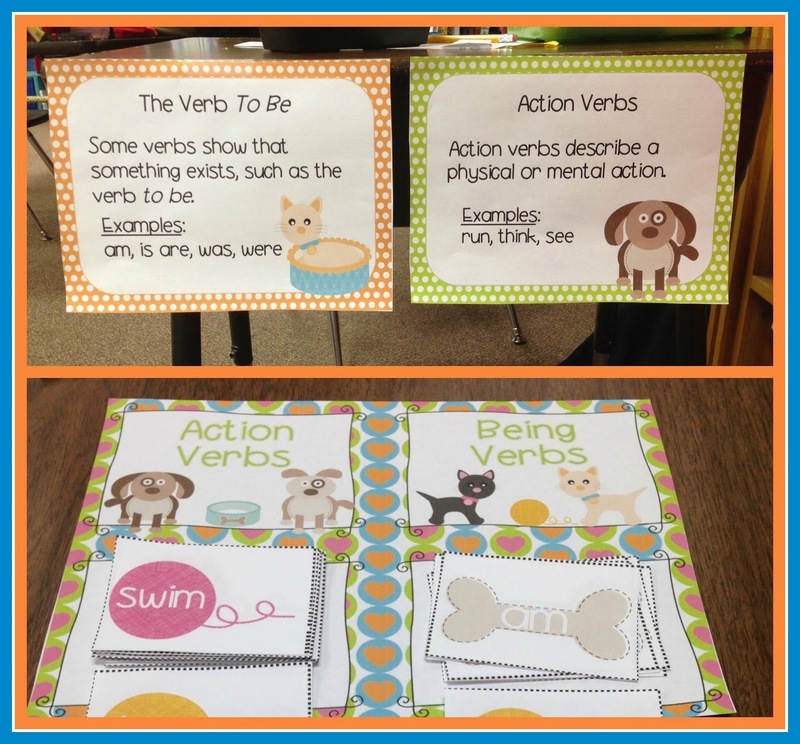 There are recording sheets and supplemental posters and a worksheet to check for understanding is included. 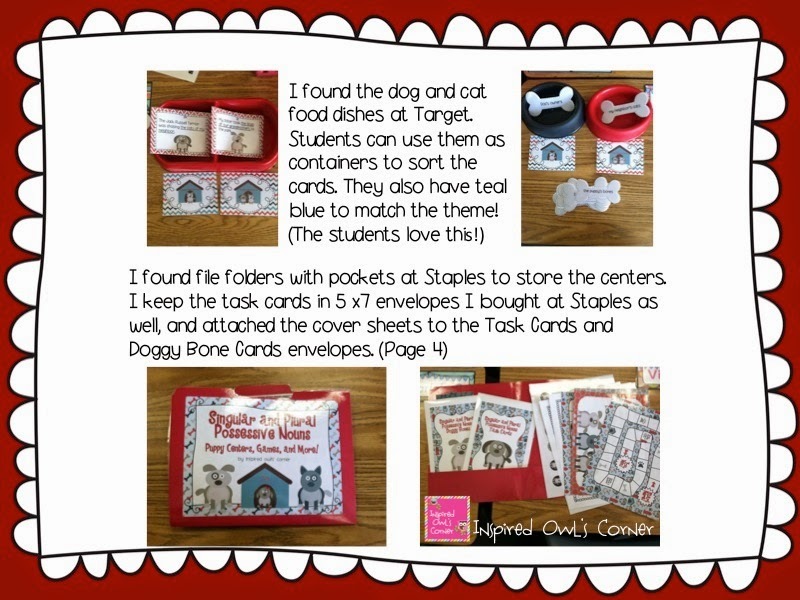 I've included some ideas for use and organization. 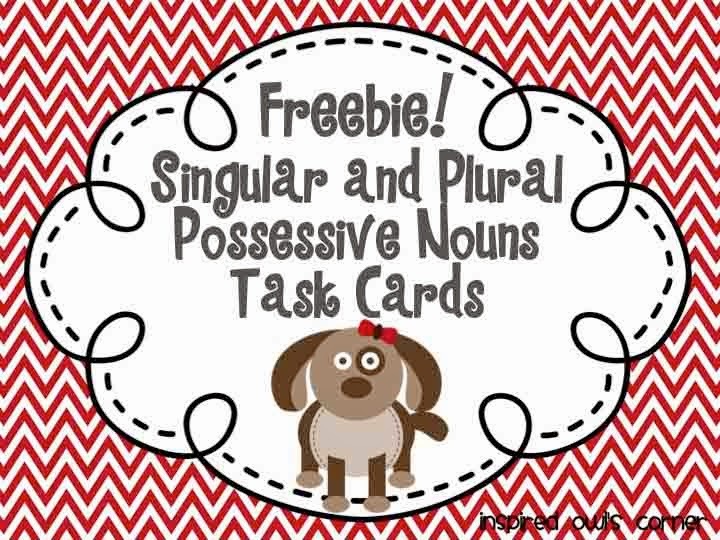 Click on the picture below to check out a freebie from this file! 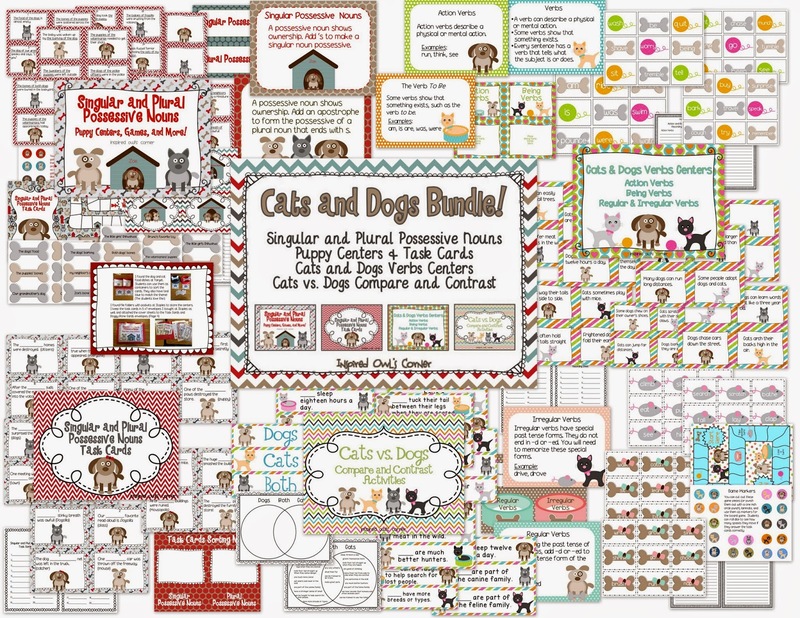 And here is my Cats and Dogs Bundle that I'm putting on sale for today! 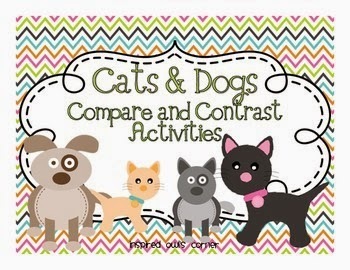 It includes both of these items, the freebie file, and a compare/contrast activity. 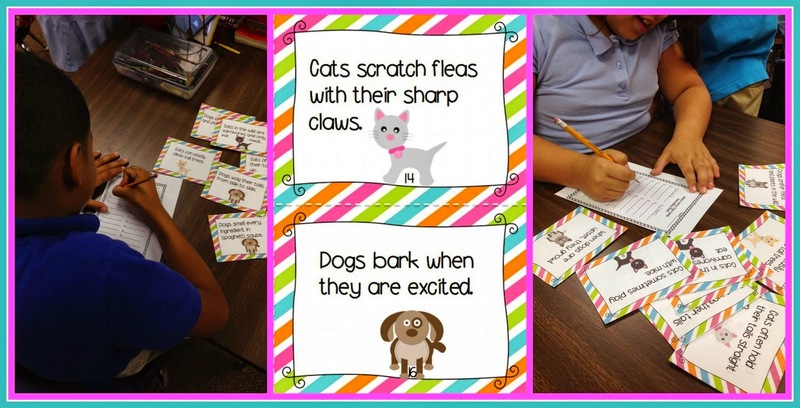 And below is the compare/contrast activity in action! It is also sold separately! 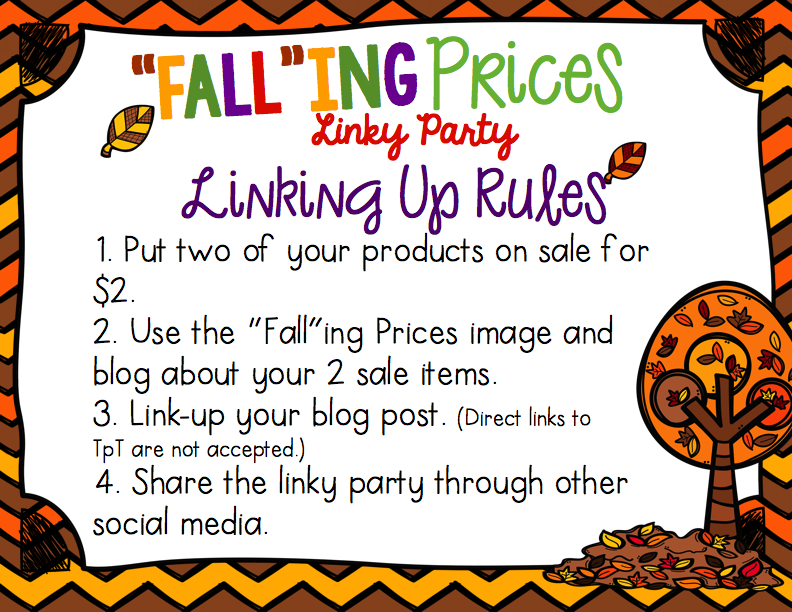 Don't forget to link-up and share your sale items too! See the info below! Please click on the Bloglovin tab and follow me! It wasn't set up correctly before, and I just fixed it! I've nominated you for the Liebster Award! Congrats! 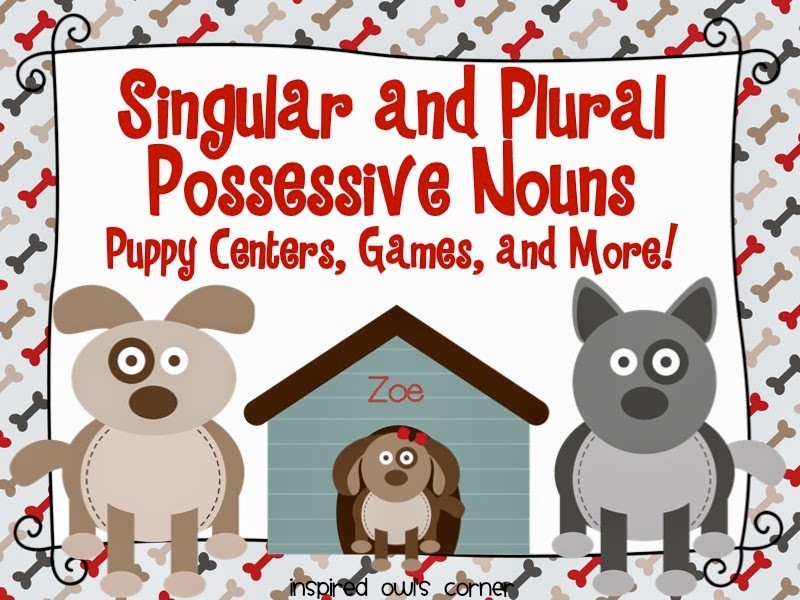 Head over to my blog post to learn more about it!